The young sorceress wants to protect the people of Kirikou from Galadriel. In order to do that, she must find totems. 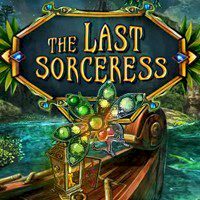 This game will tell you the story of young sorceress, who will resist Galadriel. The people of Kirikou rely on her and if she fails, there will be no turning back. She needs to find some objects, to increase her magical power.